This Monday, 14 days early, we have crossed a historic milestone. By helping us reach our $1.5M goal early, you have secured your future and freed yourself from the chains of privacy-stripping mobile platforms and allowed us to continue upholding your digital rights with a convenient product made “by the people and for the people”; you have proven that there is a market demand for in-depth security & privacy-focused smartphones that can withstand the test of credibility, by virtue of true community ownership and auditability of the code. 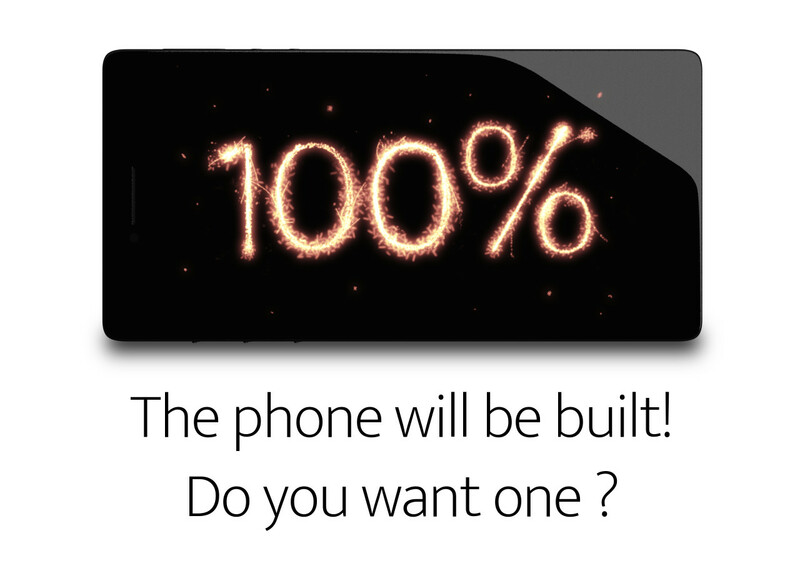 With this milestone comes not only rejoicing about our collective achievement (and the potential of an even greater achievement in weeks to come, as contributions continue to add-up), but also the assurance that the Librem 5 phone project, as a product, will happen. The dreams of a generation will finally come to reality with a convenient smartphone hardware offering that you can truly own and control. Begin developing the base software platform with the help of the community (fully in the open, upstream-first approach) to bring the product’s software to first stage “usable state” for early adopters. Move into hardware production for finalized hardware products, begin order fulfillment for those who want their devices early (and are ready to help us smooth out the rough edges from the software side, in the beginning). This will also allow us to seek additional partnerships and investment in parallel to amplify and speed-up our project. …let’s go above and beyond: to stretch goals! The goals above already represent a groundbreaking step for users around the world who have been clamoring—for years—for a mobile platform they can truly trust and own. But it’s only the beginning! As we are writing this, we are already at $1.6 million and counting, but we need to push further to accomplish more. $4m = VoIP phone number, call-in, call-out features: what this means is that we need to reach the $4 million milestone to hire the Matrix team to implement calls to/from the POTS/PSTN, to complement the existing VoIP features.